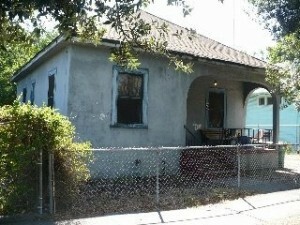 According to the Wall Street Journal Over 30% of all home sales in Stockton CA are purchased with cash from Home Buyers. 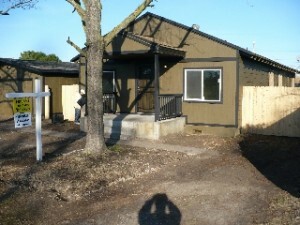 We buy Houses in Stockton CA and we pay cash. When time and money are crucial factors in selling your home you should consider talking to other real estate professionals, not just real estate Agents. 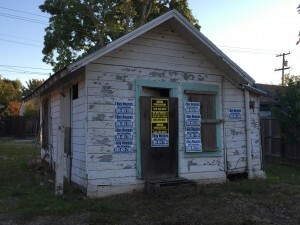 If you need to sell your Stockton house fast… there are local professional House Buyers in Stockton who pay top dollar and cash for homes in Stockton CA. In this article we’ll look at how you can sell your local Stockton house fast and get cash for your house in the process without having to list your house with a real estate agent, or wait months for your house to sell. 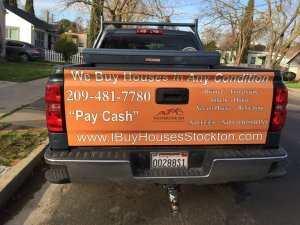 How Do Cash For Homes or Home Buyers in Stockton Work? 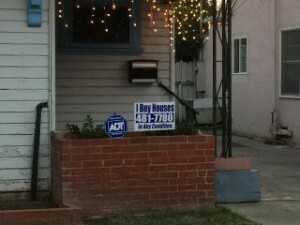 It isn’t hard to find local Stockton house buyers who pay cash for homes in Stockton. 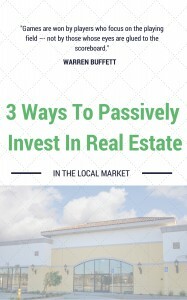 With a little research, an internet connection… you can find that there are several investors out there looking to buy property for cash. Selling Your House for cash does not need to be complicated. Call Westbrook REI at (209)481-7780 and we will help you create a plan and pay you Cash. Here are some of the things you should look at when you’re working with local cash home buyers (including our company, Westbrook REI, we buy local Stockton CA houses fast). And before you dive in below… if you’re not sure how the process of a cash buyer like Westbrook REI buying your local Stockton house works… visit out our “How it Works“ page on this site and our FAQ. As you might suspect, it is not easy to get the full market value for any home whether or not you are selling it fast for cash. 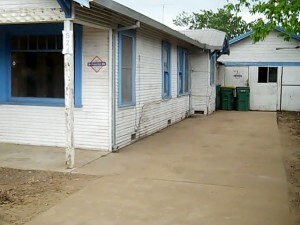 To get the full market value of your house, you will need make repairs, update it and spend a lot of money. It takes time and patience and you may have to wait 3-6 months, or longer… and often you will need a real estate agent, marketing your house to find you the best buyer. Real estate agents charge a commission (usually between 3-6% of the sale price)… so if it takes you 6 months to sell and you have to pay a 6% commission… is that worth the wait? Remember all of your cost add up and you may never get the money you spend back out. These cost add up quickly and if factored into the net sheet that the real estate agent presented to get the listing, most homeowners would begin to understand just how costly a six month listing period can be with the wrong real estate agent. A house that sits on the Multiple Listing Service cost a real estate agent nothing. If you reduce your price, it still cost the real estate agent nothing. Even if the house never sells the real estate agent has lost nothing, but you will have paid dearly for the privilege to work with them. 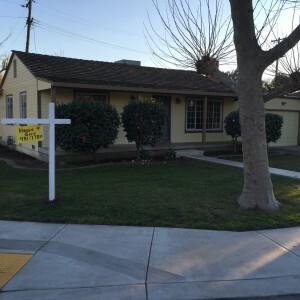 What Options Does a Homeowner Have in Selling their Stockton House Fast? Real Estate Investors, Cash House Buyers, the We Buy Houses Companies… Most often, local Stockton house buyers like Westbrook REI, we’ll evaluate your house… to make you an all cash offer. 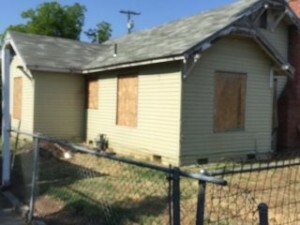 First we determine what it’s worth if it’s completely updated and remodeled… then we will determine how much we’ll have to invest in repairing / renovating the property… and how long it will take… and of course they have to factor in the time it takes sell and to turn a small profit for the risk in buying the house, renovating, and selling it… so as a rule all Cash Home Buyers are going to make offers that are at market value minus the repairs. Here is the difference: There are no Banks, so there are no approvals,. 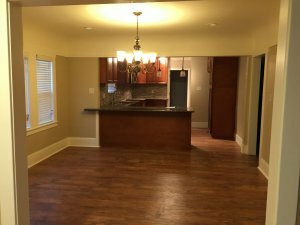 There are NO Appraisals, no inspections and no contingencies so there are no valuation issues. Because there are NO Inspections, we don’t worry about the condition of electrical, plumbing, foundation, roofs, non permitted additions, falling fences, rodents, mold or termites. There are not hundreds of critical people parading through your home (including nosy neighbors) looking at . There is no for sale sign and there are knocks on the door to ask you about the house. There is NO Need to fix anything, clean anything and or move any of your personal items or what Realtor’s like to refer to as your personal clutter. There is no need to do anything to the house and there is no reason for you wash floors, change carpets or paint the walls. Seriously, Nothing. 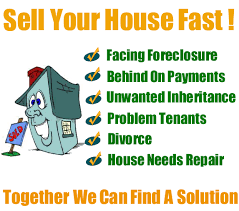 Here is what you can do… Count on us to close quickly (in as little as 7 days if you need us to)… so if selling your house fast with zero hassle at all is more important than getting every penny out of the sale… submit your info on the form on this next page or give us a call at (209) 481-7780. We like to make sure every house seller we work with knows all of their options, and we even encourage you to get other offers and shop them around. We won’t be offering the lowest rock bottom price in town… we often won’t offer you the highest price… but you can be assured that when we make you an offer, we’ll follow through with what we say with what we’ll do. No, we’re not listing your house like an agent does. With that option… you’ll still have to clean up your house… get it ready to show and be ready when the streams of potential buyers want to see it… go back and forth through your agent with the buyers on price and terms, etc. It can be a lot of work. 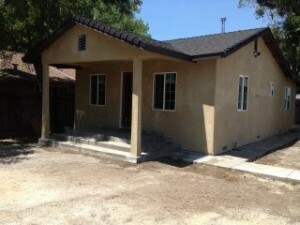 But, we offer cash for houses in Stockton CA because we’re professional home buyers based locally here in Stockton. If a house needs work, we’ll buy it as-is and we’ll pay for the repairs it needs out of our pocket after we buy it from you. And you won’t have to worry about the paperwork either… we’ll get it all submitted to the Title Company that we have used for years. 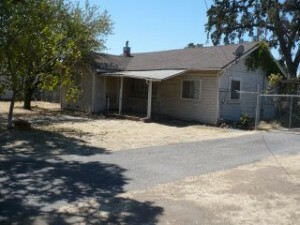 We will make you a fair all cash offer on your Stockton house (or Call Us Today at (209) 481-7780! )… and if it’s a fit, great! We’ll handle everything. 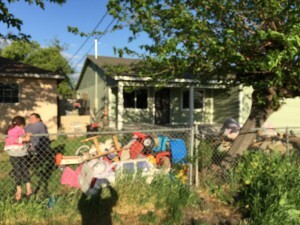 Before you decide to go with just any We Buy Houses Company in Stockton, or accept the first cash offer for your house, be sure to investigate their reputation carefully. Consider asking for references from the investor. Talk to people the investor has worked with in the past to determine whether they are the right fit for you.